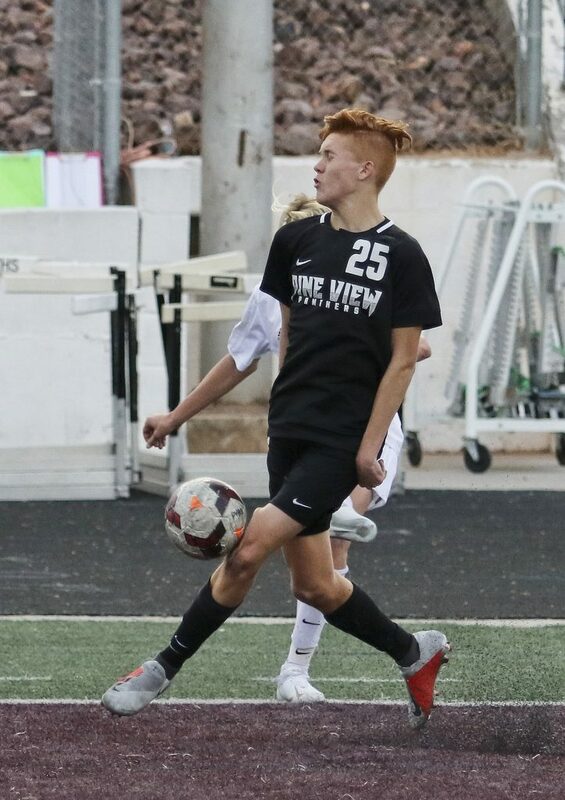 At Canyon View, the Falcons and the Cedar Redmen were both looking to get their first region win of the young season. 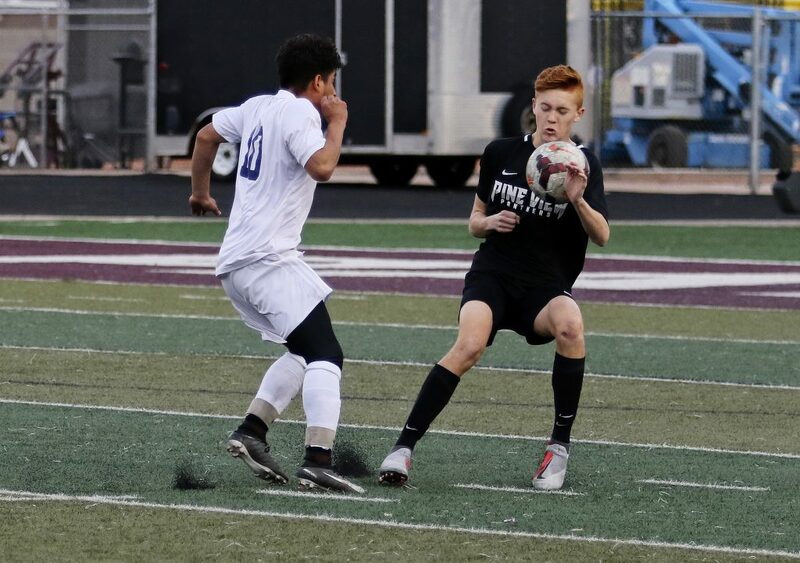 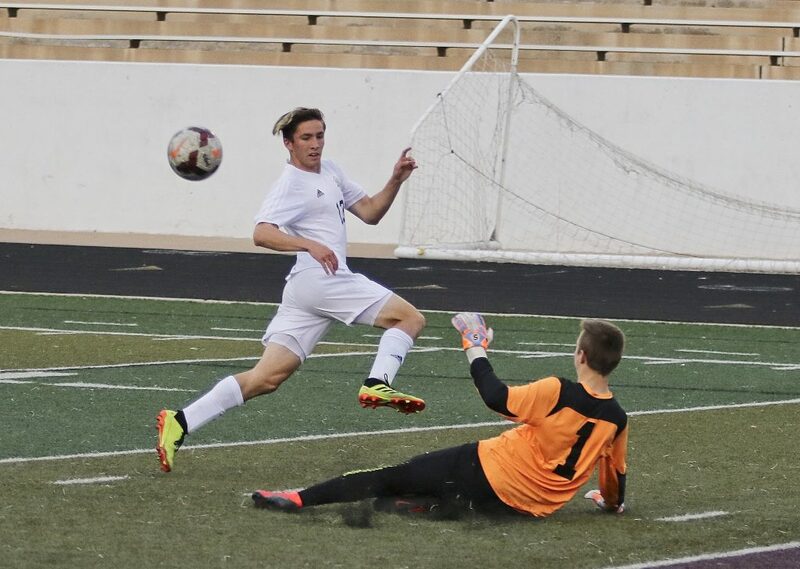 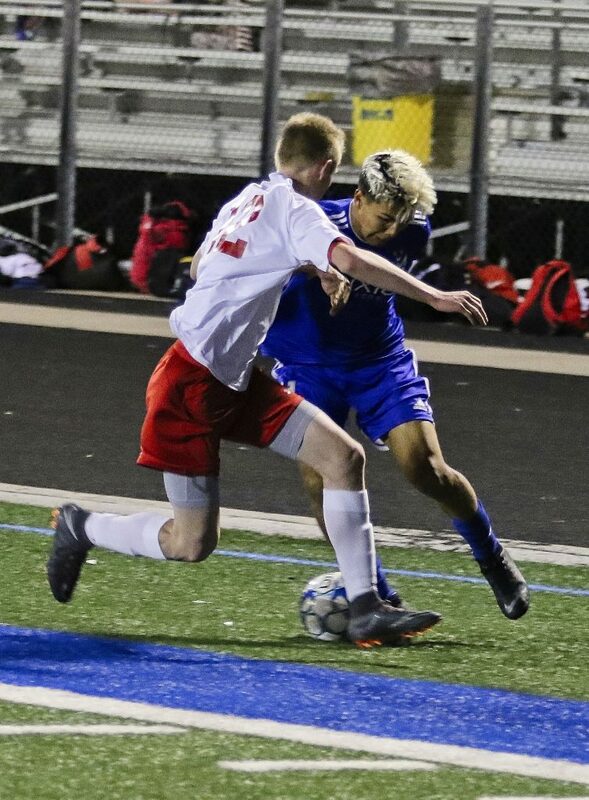 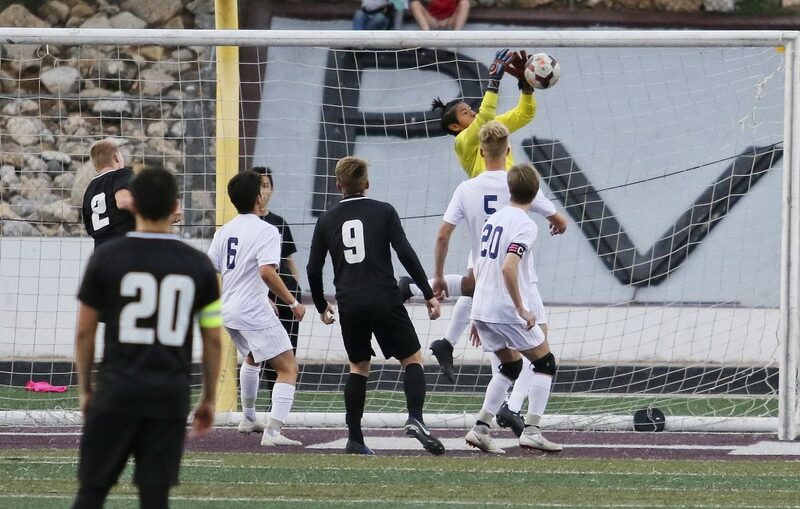 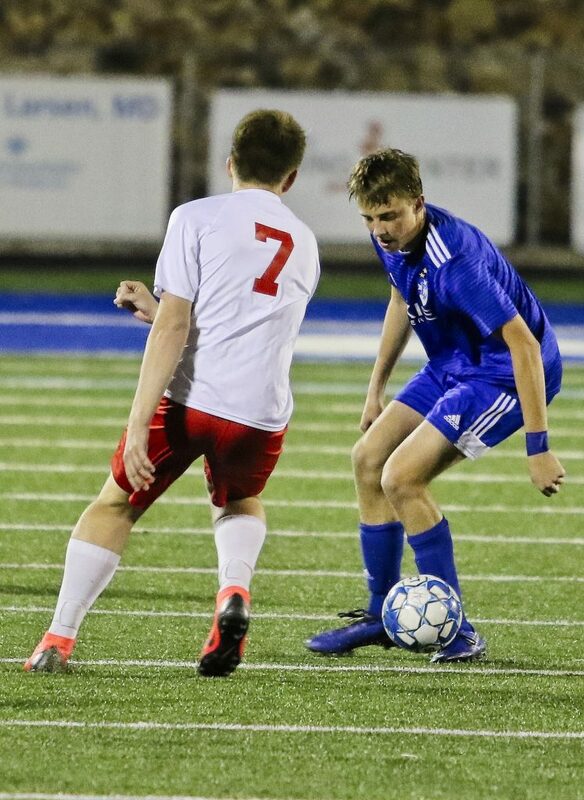 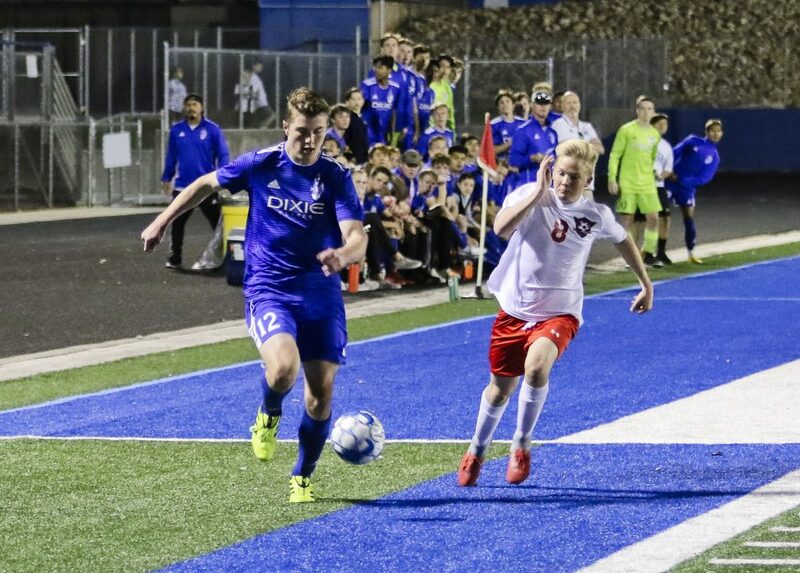 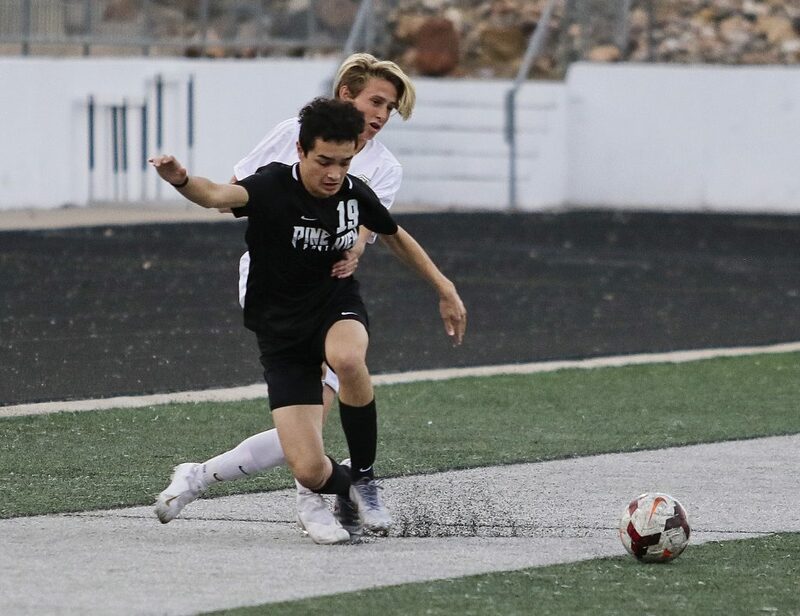 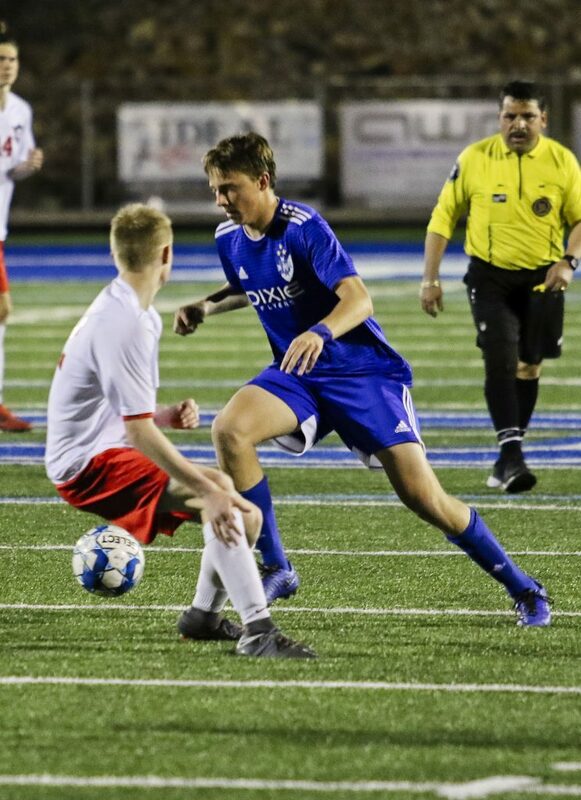 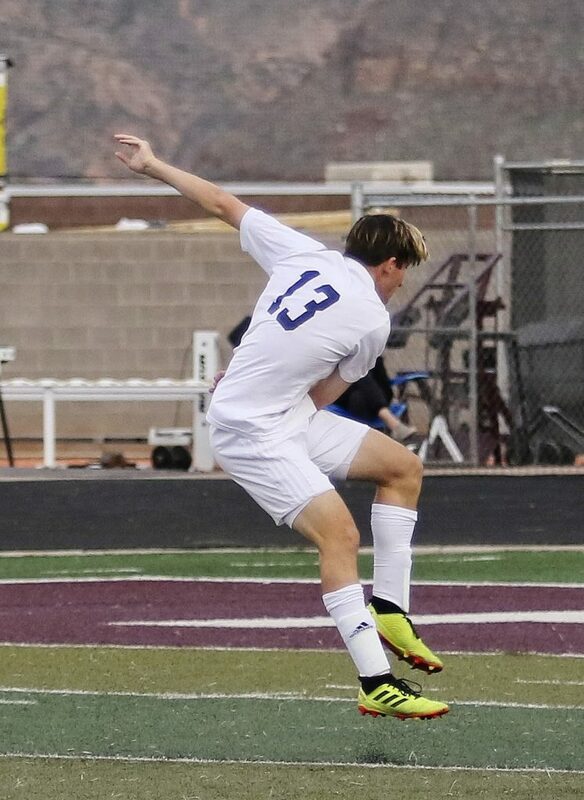 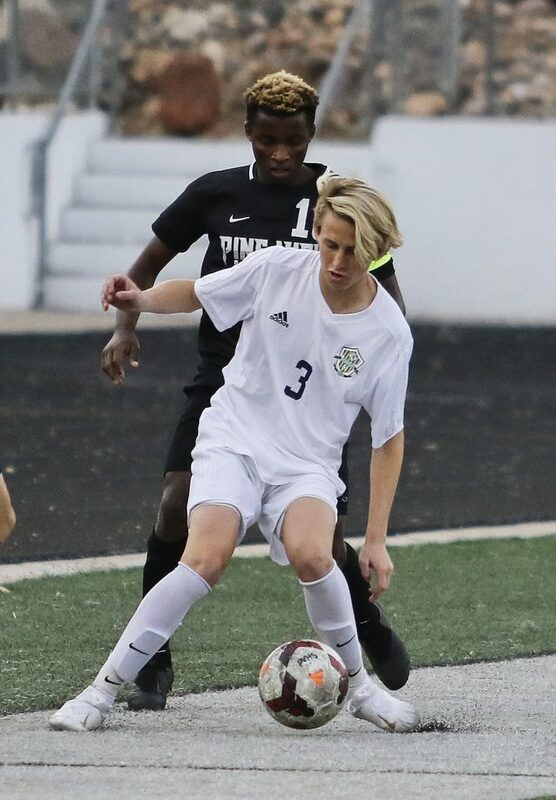 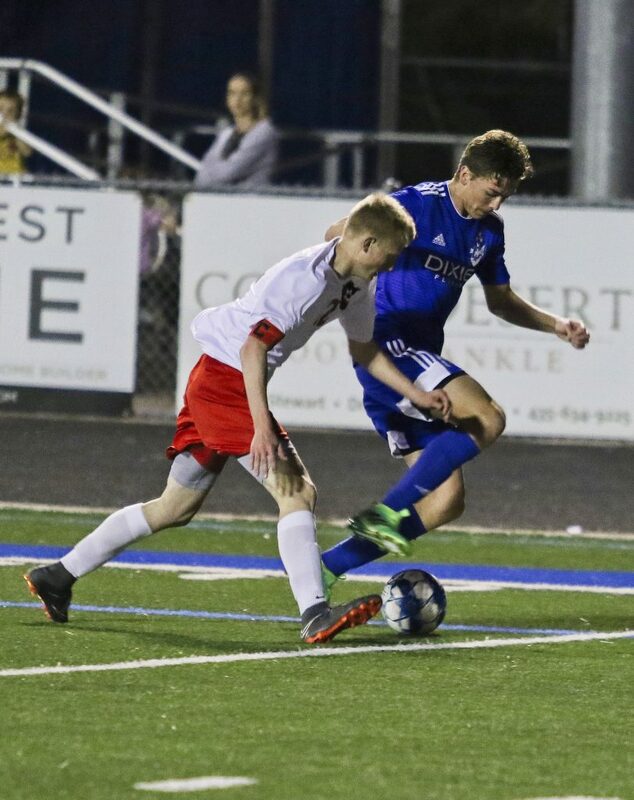 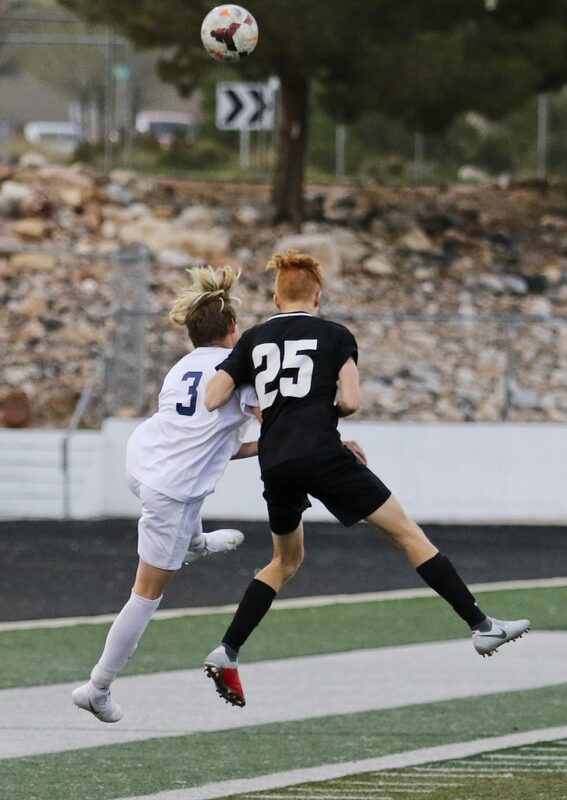 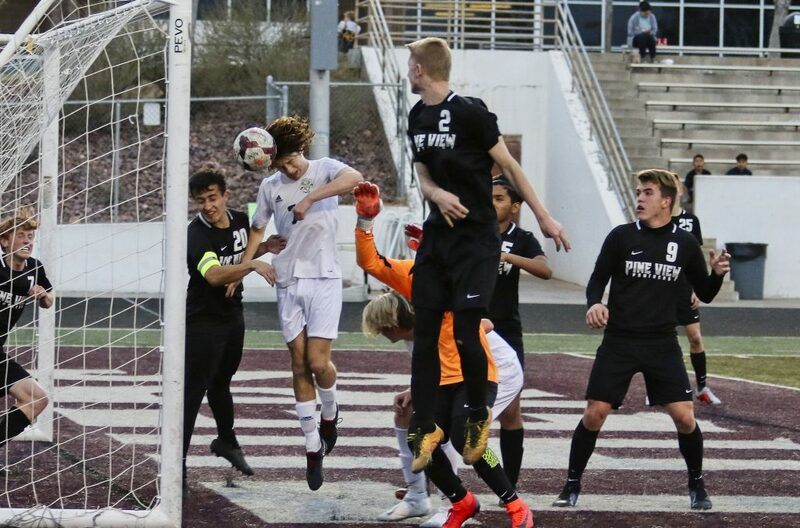 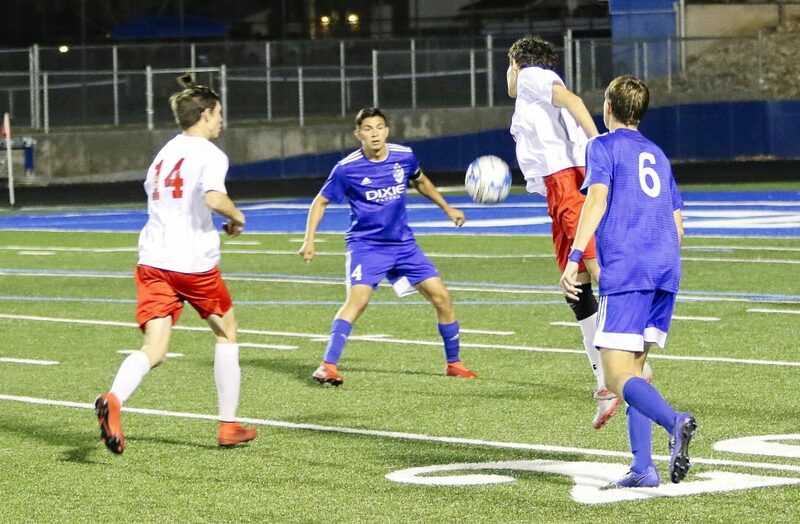 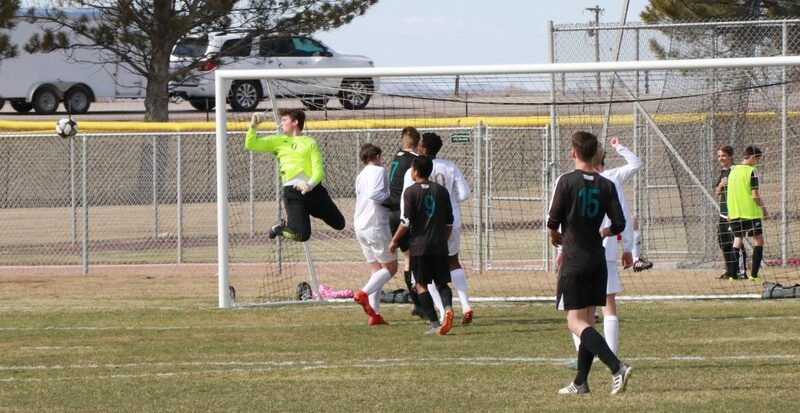 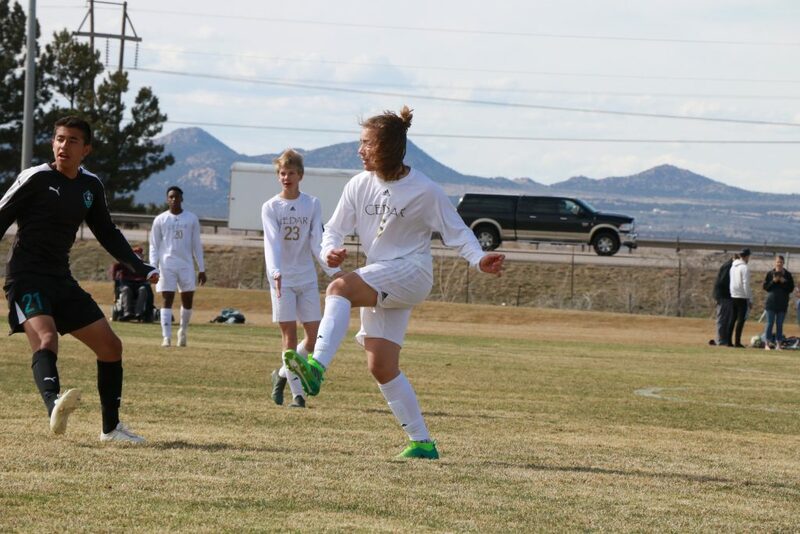 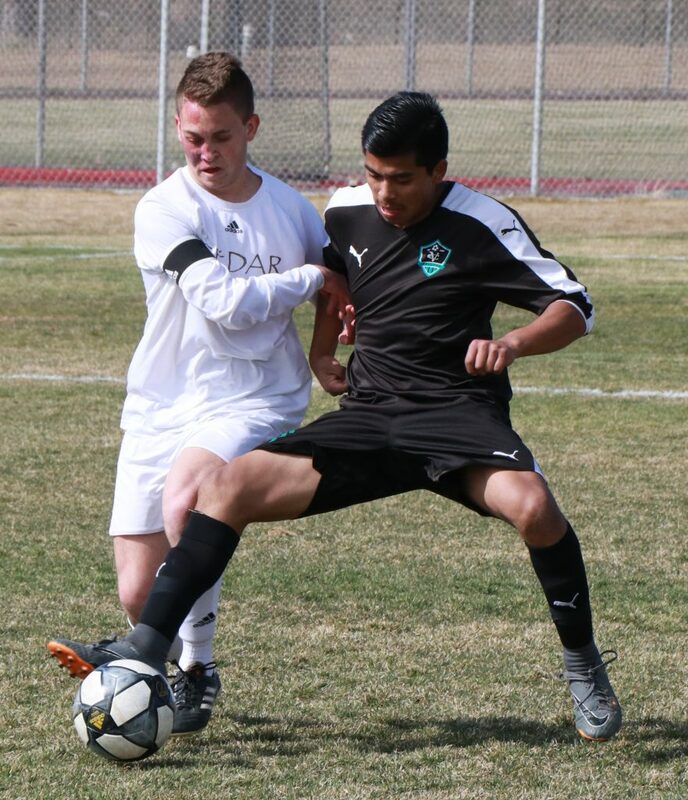 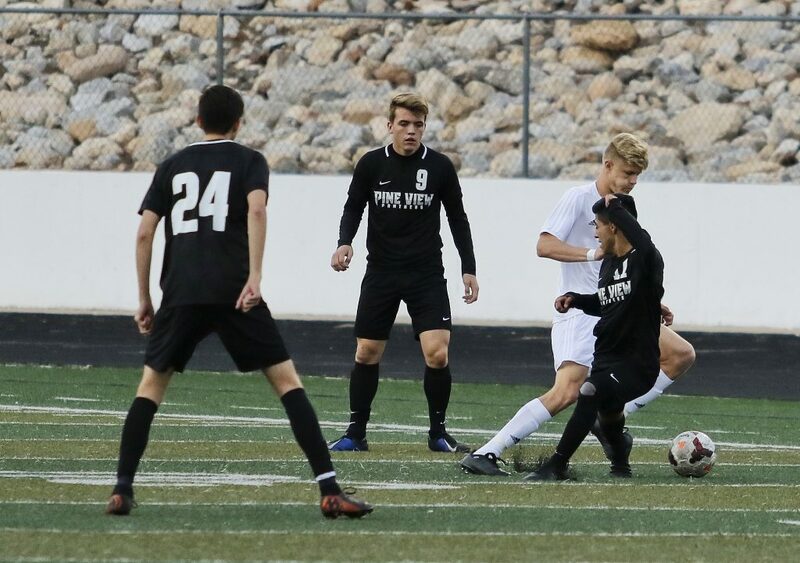 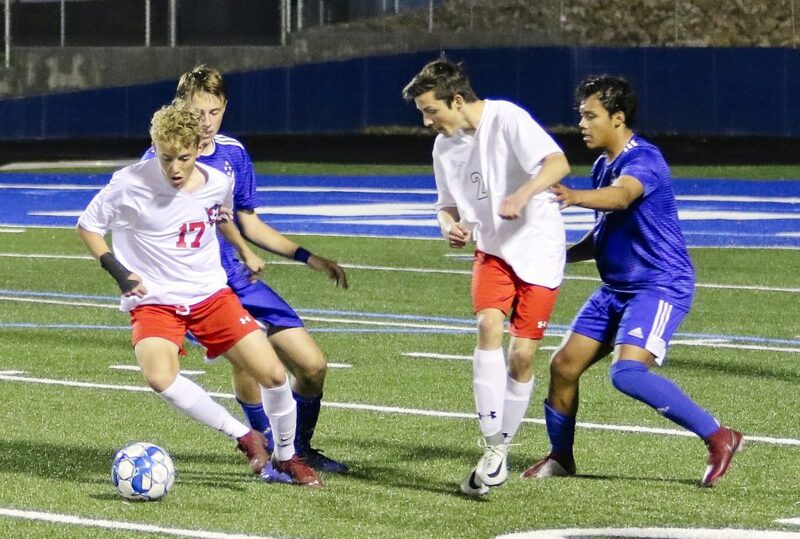 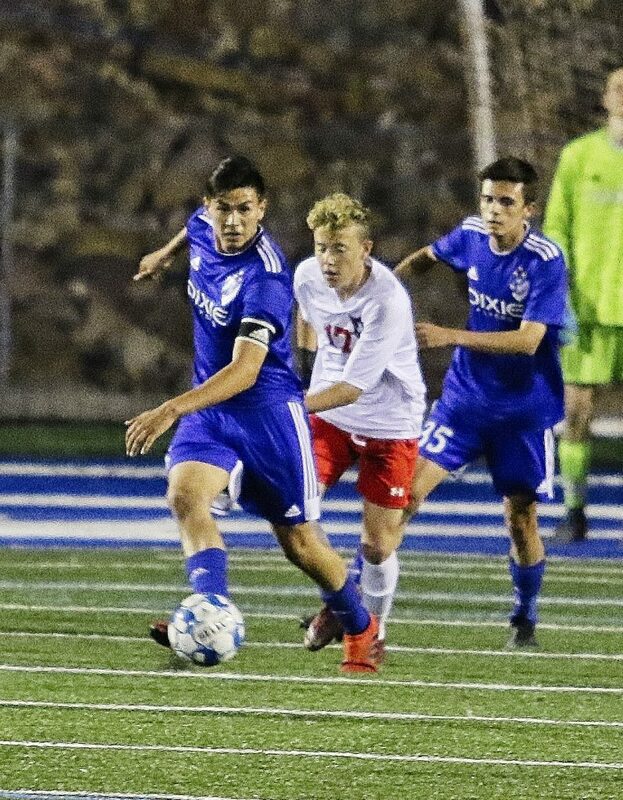 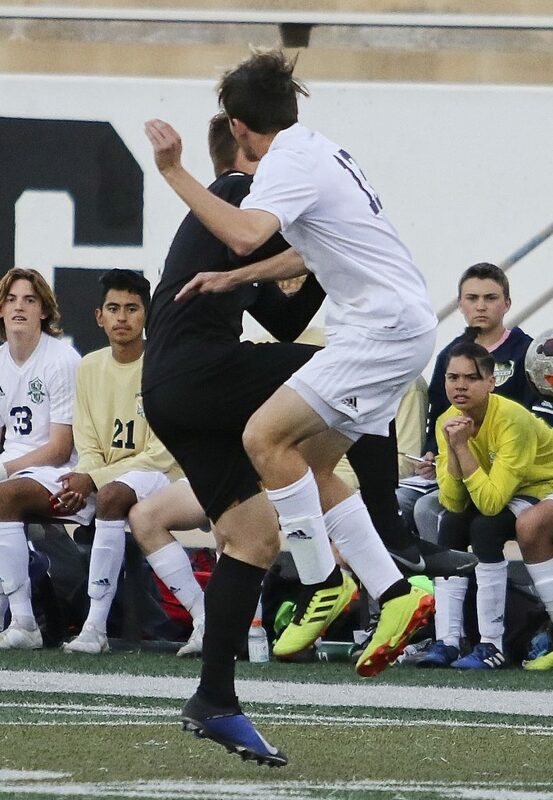 The rivals battled to a scoreless tie in the first half, but Canyon View got a pair of goals in the second half to come away with a 2-1 victory. 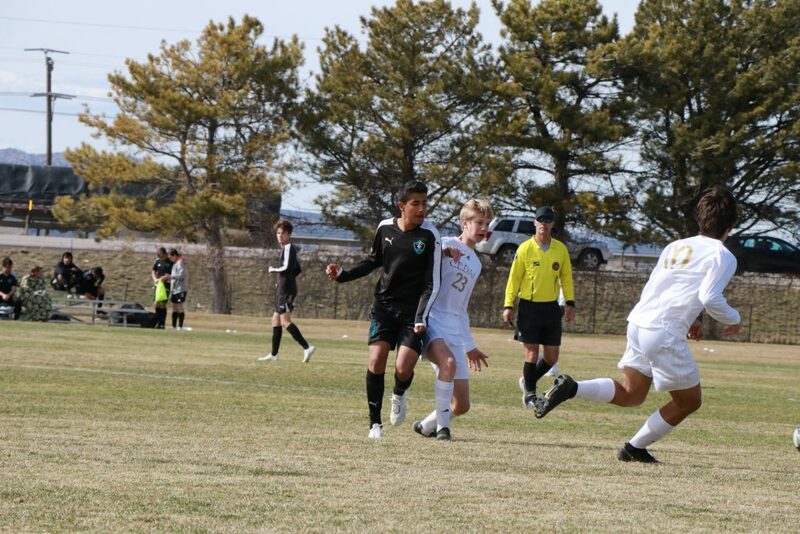 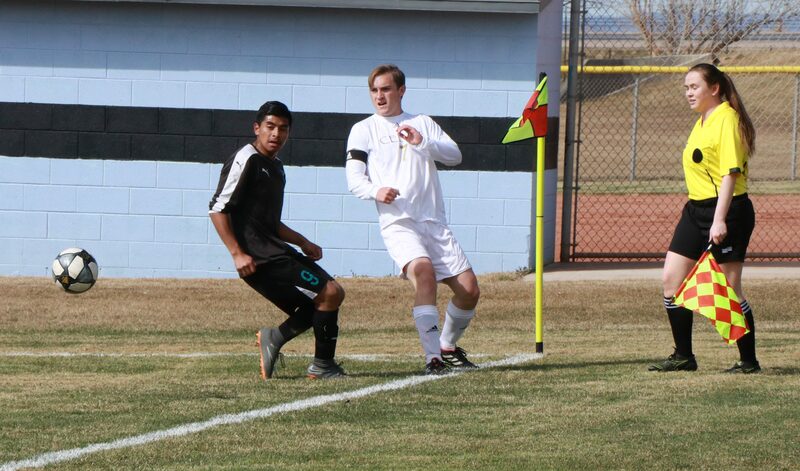 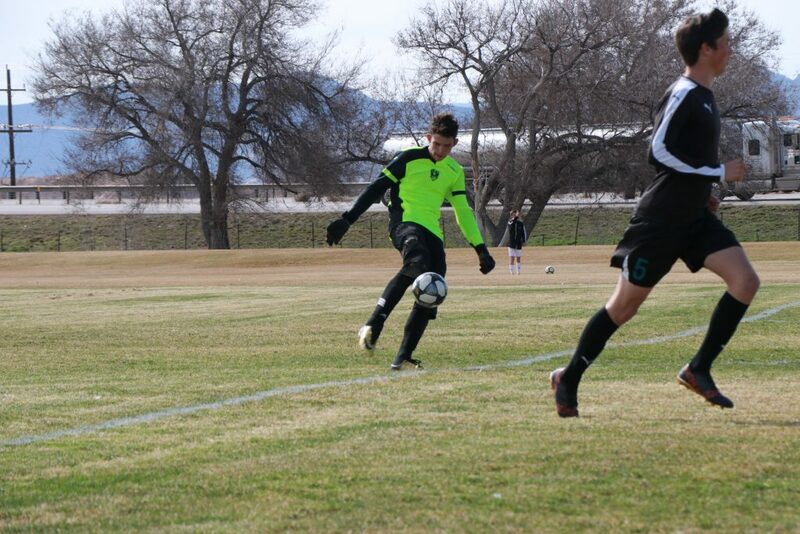 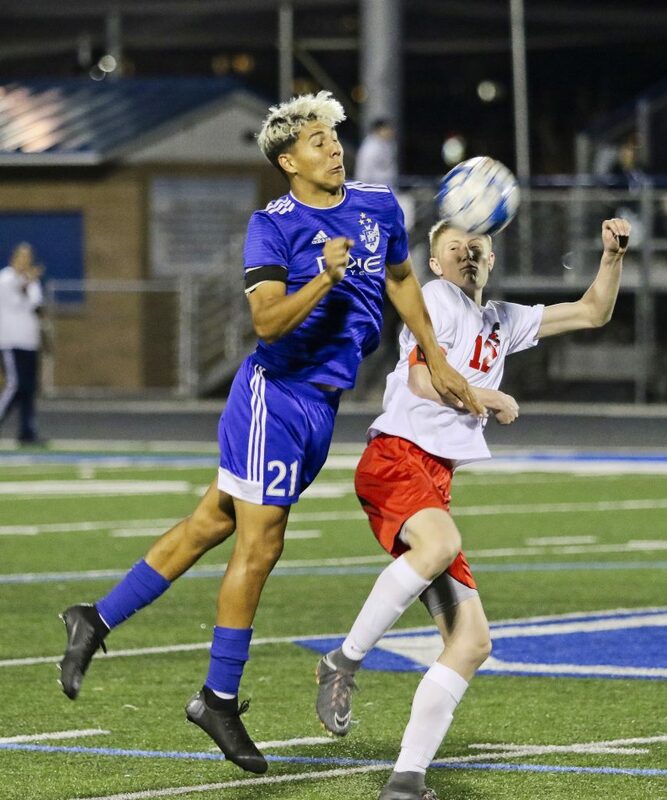 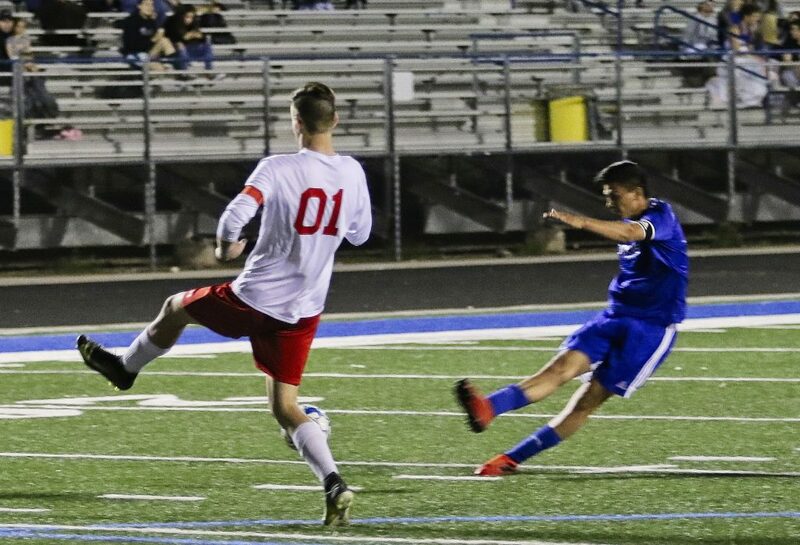 Kellen Bowden and Marcos Esteban each netted a goal for the Falcons. 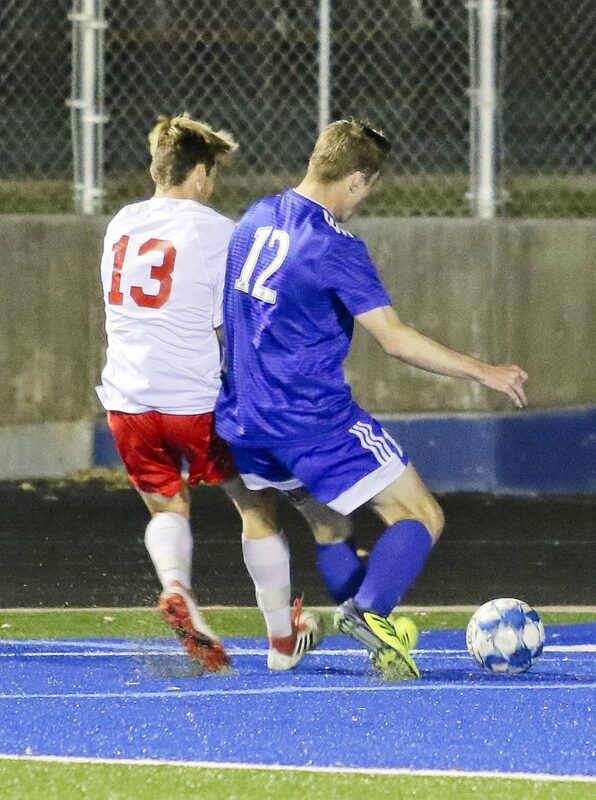 ← Relationship Connection: Why are the sexual needs of betrayed women often minimized?